The Flandria Cycles pair overcame any inexperience as a first-time partnership to win both stages of the race, which started and finished at Rhebokskloof Wine Estate near Paarl. The youngsters dominated the 60km opening day to take a comfortable three-minute lead over Bikeshop’s Aidan Connelly and Rogan Smart into the decider, with defending champions Pieter Seyffert and Hanco Kachelhoffer a further four minutes adrift. Seyffert and Kachelhoffer, riding for Ellsworth-ASG, gave them a run for their money on the 40km grand finale, finishing 10 seconds behind the stage winners to move into second in the general classification ahead of Connelly and Smart. Hobson, a student at the Institute of Marketing Management in Stellenbosch, said they rested prior to the race and were delighted with the outcome. He said they decided to go fairly hard at the start today to “test the waters and see who has energy left” and the ASG duo were the only ones who could respond. “The route suited us quite well because for the first 25km we did a lot of climbing. We are both reasonably light and climb quite well so we were able to sit on the front and set the pace. Hobson said he had ridden the trails on Paarl Mountain often in the past and knew exactly where the last long climb before the final stretch of single-track was. “We knew we had to get in first on the single-track, so we kicked hard on that climb. Hobson proved he was a rider for the future after winning both the Ride2Nowhere (alongside Erik Kleinhans) and Karoo2Coast in September, but said he was focusing on his studies for now. He said he looked forward to teaming up more with Bekker – an 18-year-old matriculant at Paul Roos Gymnasium – as the latter would be studying in Stellenbosch from next year. The Sanlam MTB Invitational had met all his expectations, he said. The women’s race was won by Halcyone Muller and Heidi Nieuwoudt, with mixed honours going to Corne Barnard and Cecilia Roberts. 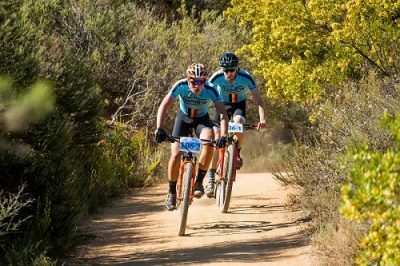 The BCX duo had a keen tussle with their rivals on the third and final day to emerge victorious by 20 seconds at the Zuurberg Mountain Village, which is perched above the Addo Elephant National Park. Riding in the event for the first time, the Western Cape pair finished the 50km stage in 2:11:40 for a combined race time of 8:08:01. They were followed home by the Ascendis-LCB outfit of Gert Heyns and Arno du Toit, who finished in 2:12:00 to consolidate their runner-up spot in the overall standings in 8:12:30. Defending champion Andrew Hill, who teamed up with Marco Joubert for TIB Insurance-Momsen, finished third on the day in 2:12:16 as well as in the general classification in 8:15:49. With a four-minute buffer going into the technically challenging final stage, Woolcock said their strategy was based on defence rather than attack. “If you look at the route we were probably at a slight disadvantage today against some of the more technical riders. The top three teams rode together for nearly the whole stage until BCX spotted an opportunity with about a kilometre to go. “It wasn’t really planned, but we saw Arno taking a bit of strain coming up the last drag to the finish so we just put the hammer down for the stage win,” said Woolcock. Reflecting on the event, he said they were very happy with their decision to compete. “The hospitality and organisation have been top-notch and it is one of the best events I have been to,” he said. 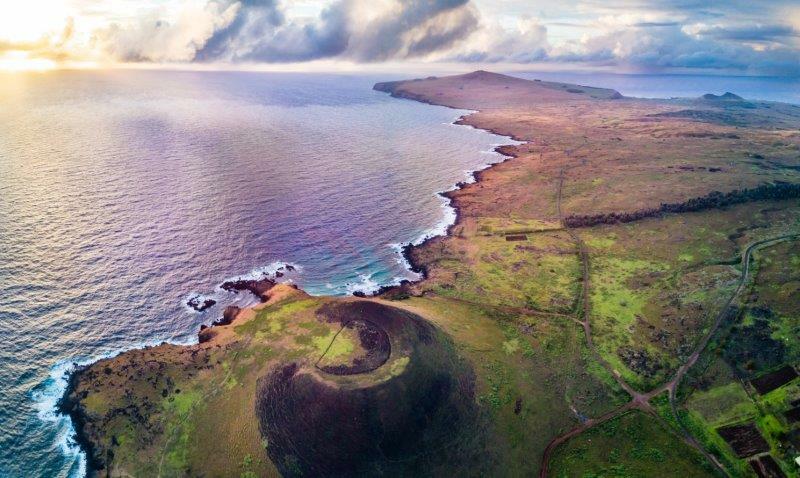 “Besides that, the terrain is amazing, with lots of variety and it can be quite gnarly and rough in some places. Having added the Zuurberg title to the Winelands Encounter they won last month, Woolcock said it was important for them to show their credentials. “At the end of the day it’s all about giving back to our sponsors and getting as much coverage as we can so this win fits in with our team objectives. Knowing they needed to force the pace for a shot at the overall victory, Heyns and Du Toit said their mindset was to be aggressive from the start. 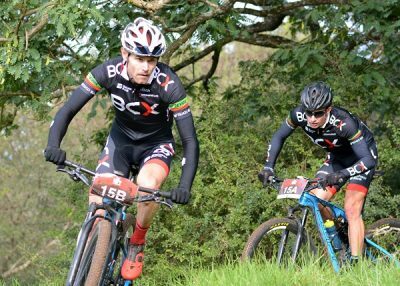 “But the BCX guys rode very well defensively and kept getting onto the single-track in front and we couldn’t really get away,” said Du Toit. Hill, who won in 2014 and last year, said he and Joubert also tried to go hard from the start, but always felt it would come down to the final climb. The mixed title went to Neill Ungerer and Yolande de Villiers of Dryland-Ultimate Cycling, who dominated all three stages for a decisive victory. Ungerer said the race was memorable, even though the last climb “is always a little killer”. De Villiers paid tribute to the organisers for their efforts. “Today was more like a play day with great single-track and full marks to the organisers. GZT-Pedigree’s Siska van der Bijl, who won the women’s category alongside Annie Davids, said the event had a bright future.